CREATING THE UTILITY OF THE FUTURE, TODAY. 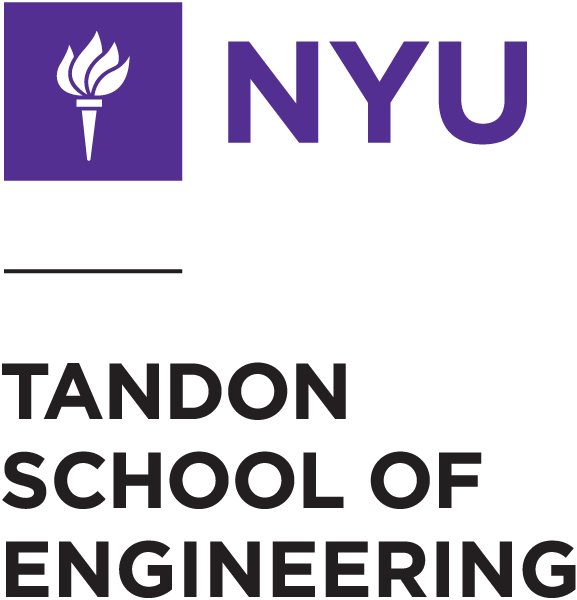 The Urban Future Lab (UFL) at New York University’s Tandon School of Engineering is launching an innovative partnership with the New York Power Authority (NYPA) to recruit start-up businesses interested in pursuing pilot projects focused on electric vehicle (EV) and energy storage technology. The joint program, called the NYPA Innovation Challenge, will support advanced pilots of new technology and business models. As the power grid inevitably transforms and begins to work with more distributed energy resources (DERs) and grid edge solutions, NYPA will be seeking additional public and private partners with expertise in innovation, energy efficiency and clean energy generation.